Could you believe that Rs 7.3 lakh crores of wealth owned by Top 500 Richest People in the World evaporated in a day? This is due to the record sell-off in the Global Markets. 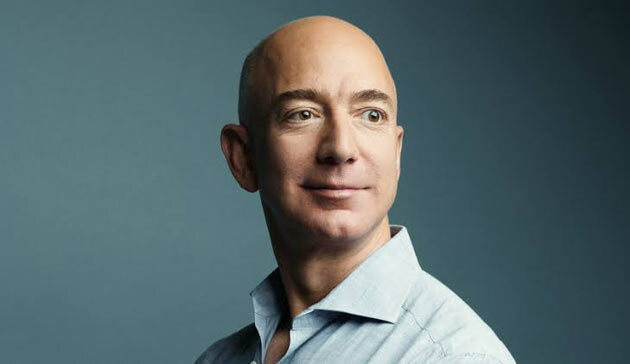 Amazon CEO Jeff Bezos who is ranked World's Richest Man by Forbes Magazine is the biggest loser of Market collapse. He incurred a loss of USD 9.1 billion (Rs 66,000 crore approx) in a single day. Europe-based billionaire Bernard Arnault's net worth shrink by USD 4.5 billion (Rs 33,000 crore approx) during the same day. Over 50 percent of his profit in the year 2018 vanished in a day. Warren Buffett, who is known to be a genius when it comes to stocks, too lost Rs 33,000 crore. As per Bloomberg, About 67 billionaires had collectively lost Rs 2.3 lakh crore wealth. What For Gaddar Met Rahul Gandhi?